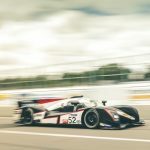 BEN TUCK TO DEBUT IN GT3! 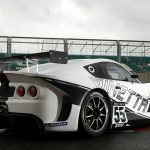 Fresh from his winning GT debut in GT4 at Silverstone last month, Ben Tuck will make another huge step forward in his blossoming GT career this weekend in the British GT Championship at Brands Hatch when he gets behind the wheel of the Ginetta G55 GT3 run by Ginetta factory outfit Century Motorsport. The GT3 class of the British GT Championship is the pinnacle of British GT racing and represents a massive step for the Sandy based 20 year old, who started his racing career, just 3 years ago. Since then he has won races and taken lap records each year, earning the RSF MSA Young driver of the Year in 2015. Ben has joined the Century team for their return to the top class of GT racing in one of Europe’s most popular and competitive series. 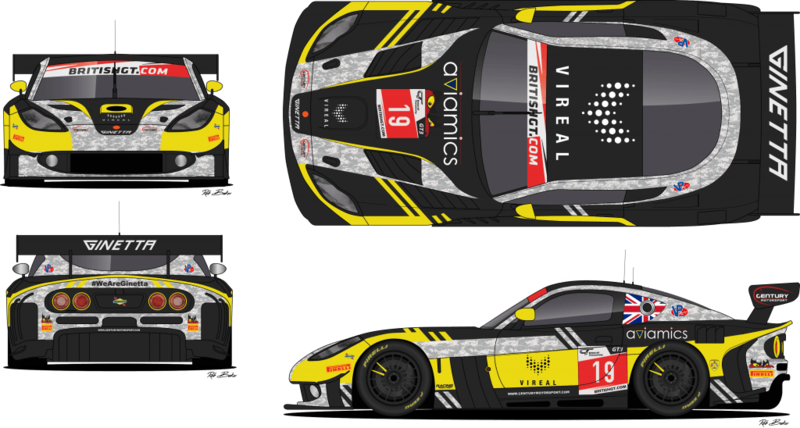 He will be partnered in the #19 car by Ginetta Supercup race winner, Tom Hibbert. “It’s an amazing opportunity to be driving for a factory backed team.” said Ben. 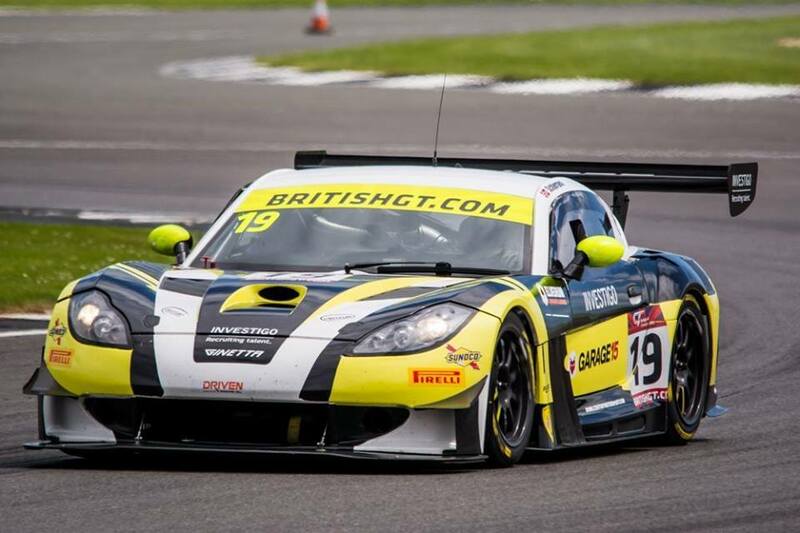 Ben takes to the track in the G55 GT3 on 5th and 6th August.